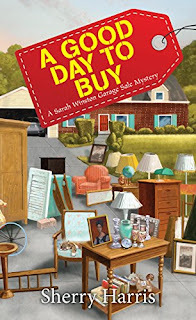 Agatha award nominated author, Sherry Harris, started bargain hunting in second grade at her best friend’s yard sale. She honed her bartering skills as she moved around the country while her husband served in the Air Force. Sherry uses her love of garage sales, her life as a military spouse, and her time living in Massachusetts as inspiration for the Sarah Winston Garage Sale series. 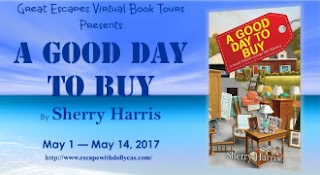 (2) Print Copy - A Good Day to Buy by Sherry Harris. (Ends 5/15). 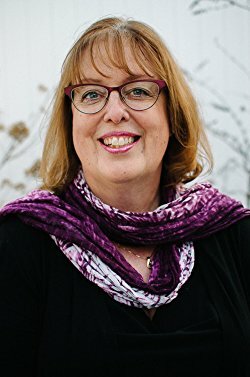 I am always on the hunt for a new cozy mystery or cozy mystery series to read. Any recommendation or suggestions are always welcome. I have entered this giveaway because this book sounds perfect for me! I love love love the cover! Sherry Harris' Garage Sale Mystery series is wonderful! It's a must read for cozy lovers. This is a great series and I'm looking forward to reading "A Good Day to Buy".